Gillam’s have been noted for providing quality tea and coffee since 1892. We specialise in serving and selling an extensive range of single loose leaf teas sourced from the best organic and biodynamic estates. 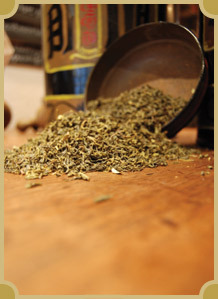 We have over 50 types of loose leaf tea including unique blends made by Gillam’s. We also serve and sell a selection of quality coffees from around the world including some of our own distinctive blends. 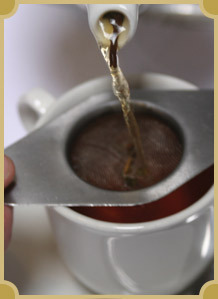 We are members of the prestigious UK Tea Guild. Our teas are available from our online shop.